The consumer guide to all religions. 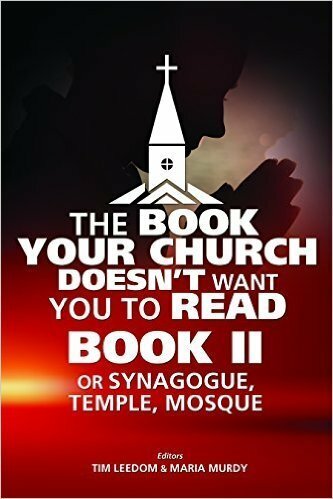 Before you go to your temple, mosque, synagogue or church..read this book first...it will save you a lot of money and pain. Remember, 'Wisdom is found only on Truth'.